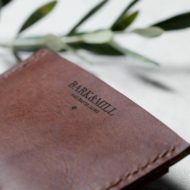 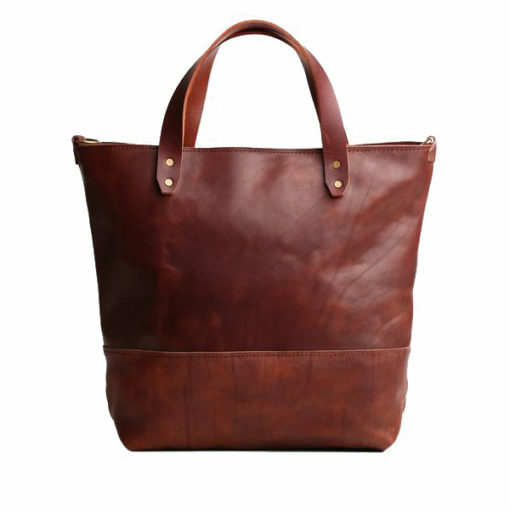 Whether out shopping, a day at the beach or a spontaneous sleepover, the original Bark and Mill Carry’em all Tote is the perfect spacious companion to dress up or down. 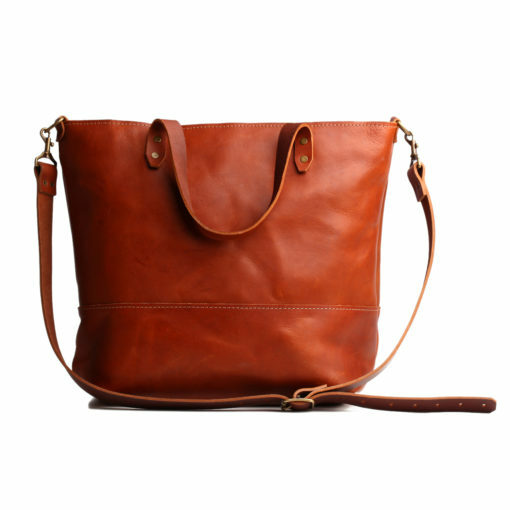 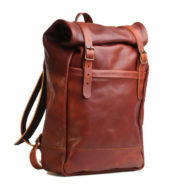 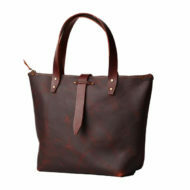 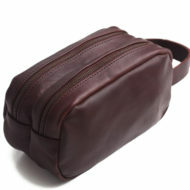 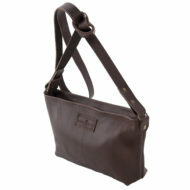 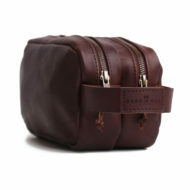 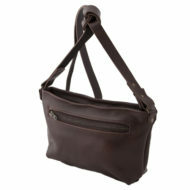 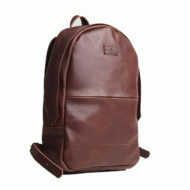 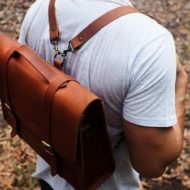 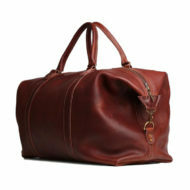 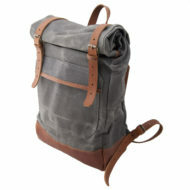 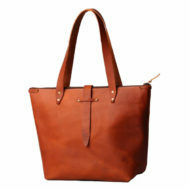 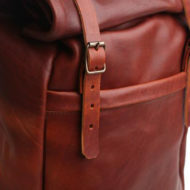 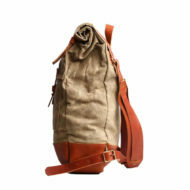 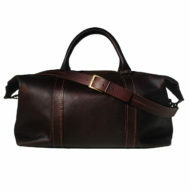 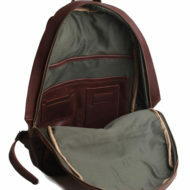 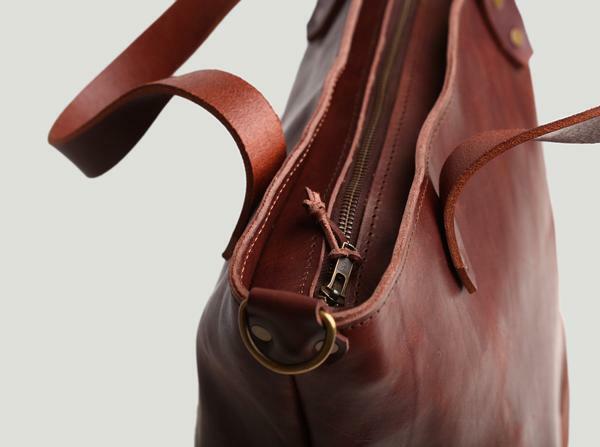 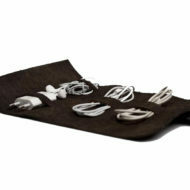 Features bridle back handles and straps , cotton lining , inside zip pocket and metal YKK zipper . 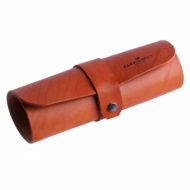 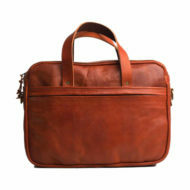 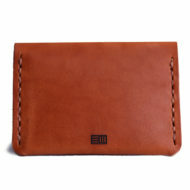 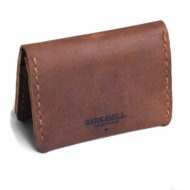 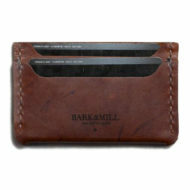 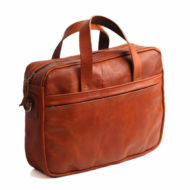 available in Tan, Brown and Tobacco.